Building renovation and new construction. Equipment purchases that are directly used in the delivery of instructional programs and/or services (e.g. technology). Information technology and communications hardware and software that will add to the school’s organizational efficiency, effectiveness and ability to guarantee mission completion. Scholarships and financial aid are vital to ensuring that every deserving student has access to a world-class secondary education, and allowing us to continue to attract the very finest young minds from around the country. 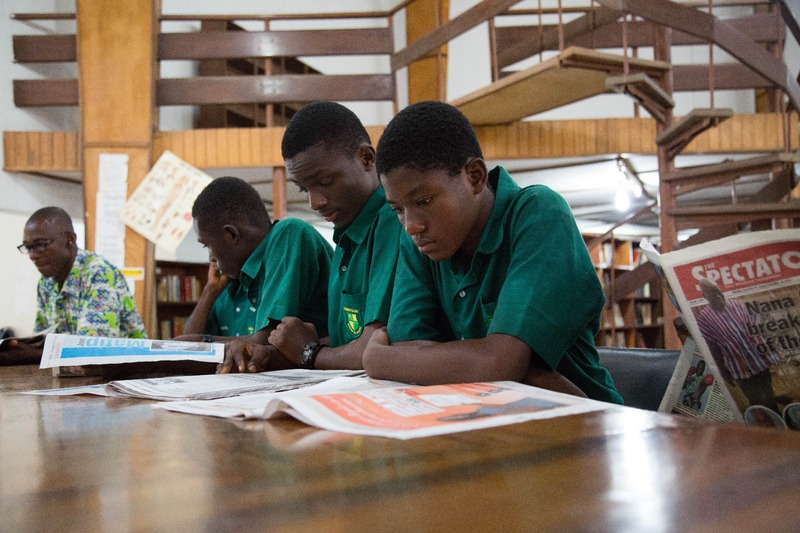 Through the continued generosity of our donors, Prempeh College will further enhance our student support through need-based scholarship funding. 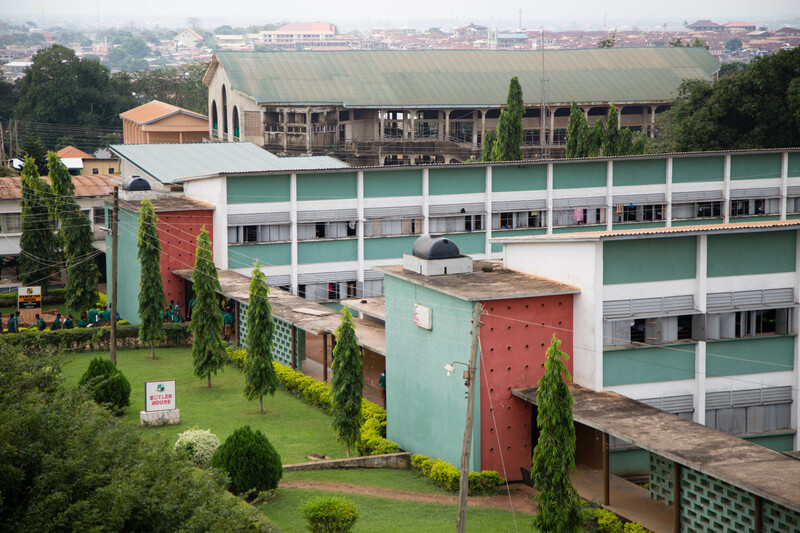 Athletics and Recreation are an essential part of Prempeh College’s campus life, offering programs and services ranging from elite athletics to amateur sports that touch thousands of students every year. Donor contributions enable Athletics and Recreation to support student-athletes as they train and compete at peak levels, bolster our programs, and upgrade vital athletic equipment and facilities. Cadet Training is a program offered in the school that teaches students character education, student achievement, wellness, leadership, and diversity through a military setting. It is to instill in our students the values of citizenship, service to the country, and personal responsibility and a sense of accomplishment. Make your commitment and help Prempeh College equip students with the tools they need to make meaningful contributions to their communities, their professions and to the world around them. 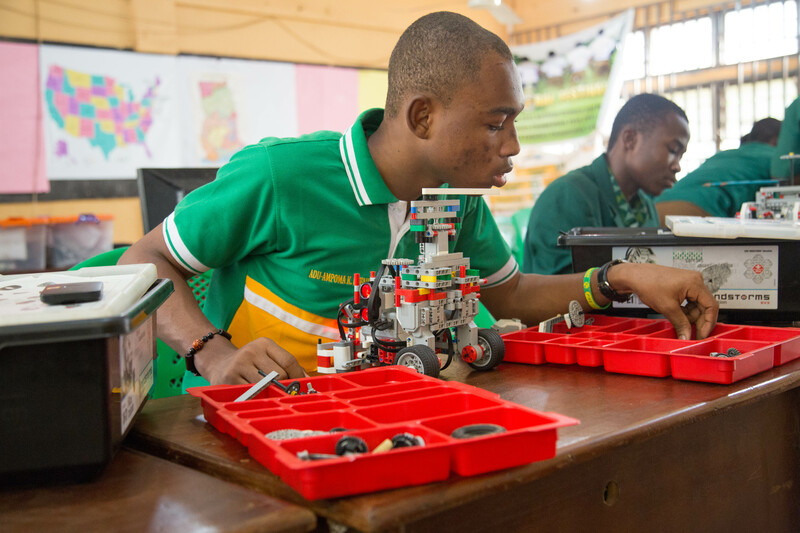 The Prempeh College Robotics Club explores the possibilities of robotic engineering, manufacturing, and coding by competing in several national and international robotic events throughout the year, as well as promoting the interest of robotics within and around the local community. The club is open to any student demonstrating interest. Robots built by students cost hundreds of dollars, paid for by club sponsors and some donations by alumni. The budgets of these programs can run into the thousands of dollars, ranging from transportation costs and food costs for students who spend long nights and much of their weekends working on these robots. Make a contribution to continue to inspire and nurture students’ interest in science, technology, engineering, and math.